All our interactive e-books go with voice-over. You can supply your own audio materials or we can record the voice-over in our recording studio with native professionals. To help the reading process, there is a text-highlighting feature added. 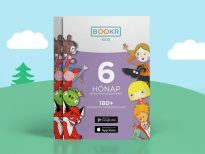 BOOKR Kids enables to create syllabified dyslexia-friendly stories that allow everyone to enjoy reading. 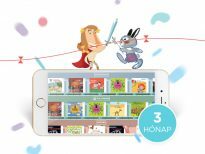 BOOKR Kids adds 2-3 animation to your original content on every slide. Your stories come alive on the screen. 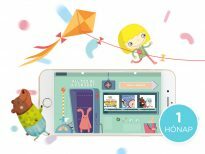 Choose from more than 40 game engines – such as memory games, sudoku, coloring and rhyme-searching – which will make the stories interactive, entertaining and educative! 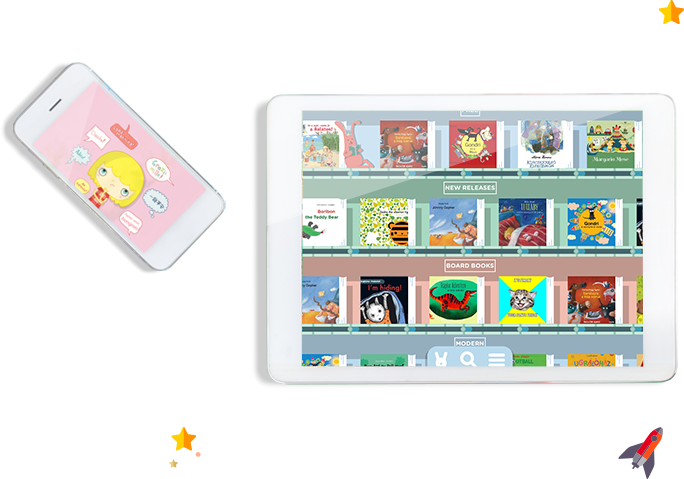 The interactive audio e-books are grouped by age, genre, topic and language so that children can navigate much easier among the categories by using icons. 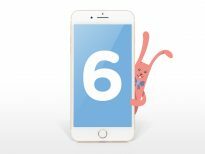 The application enables kids learning foreign languages in a fun and easy way. 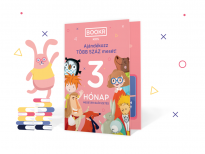 You decide in which languages you want your interactive e-books published, and we’ll make it happen! By setting the age group, kids receive the most appropriate stories based on their age. 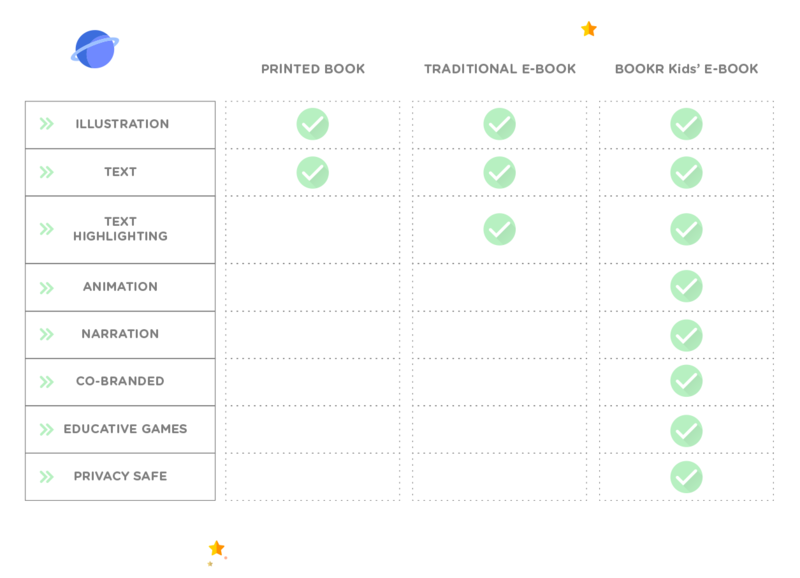 The offline usage allows readers to enjoy the stories anytime, anywhere. BOOKR Kids keeps the original values of a printed book and raises e-books to the next level.